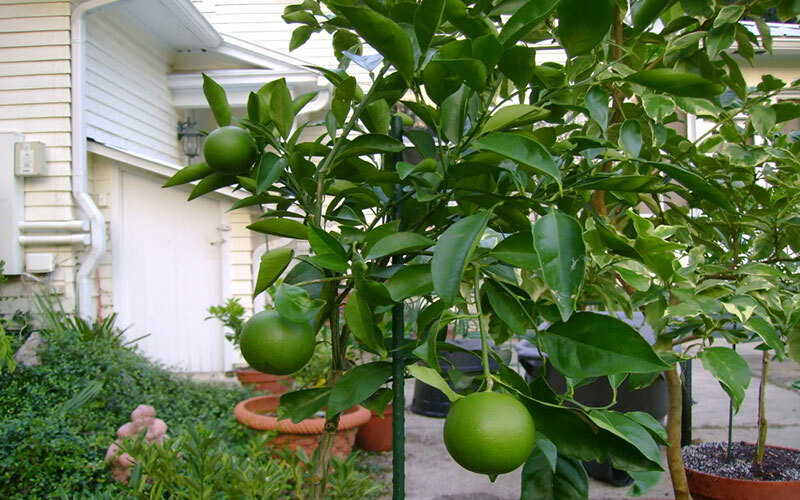 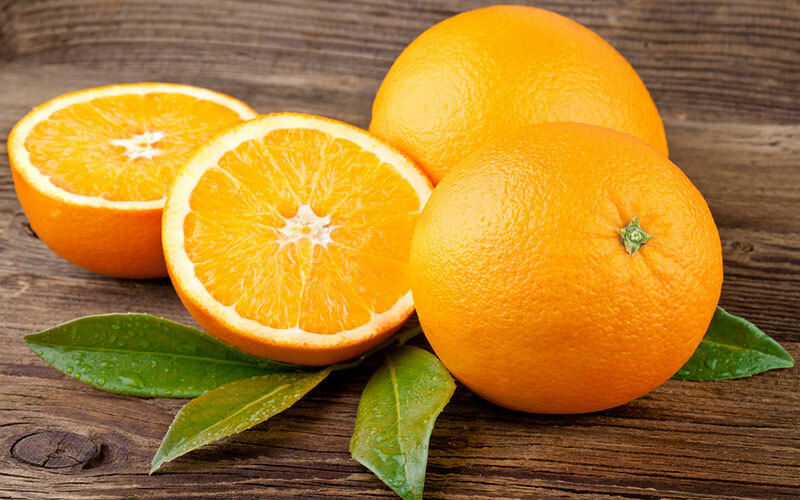 Learning how to grow an orange tree is a worthwhile project for the home gardener, especially when your growing orange trees begin producing fruit. 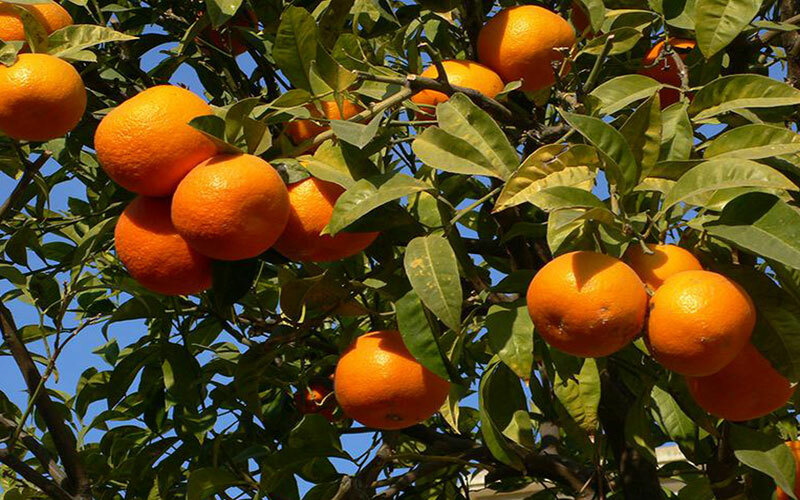 Orange tree care is not complicated. 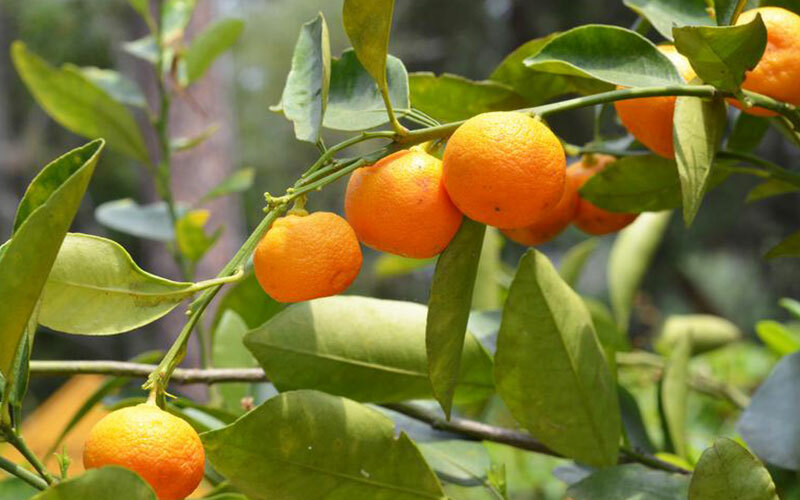 Following a few basic steps when taking care of an orange tree will keep your tree healthy and possibly increase fruit production. 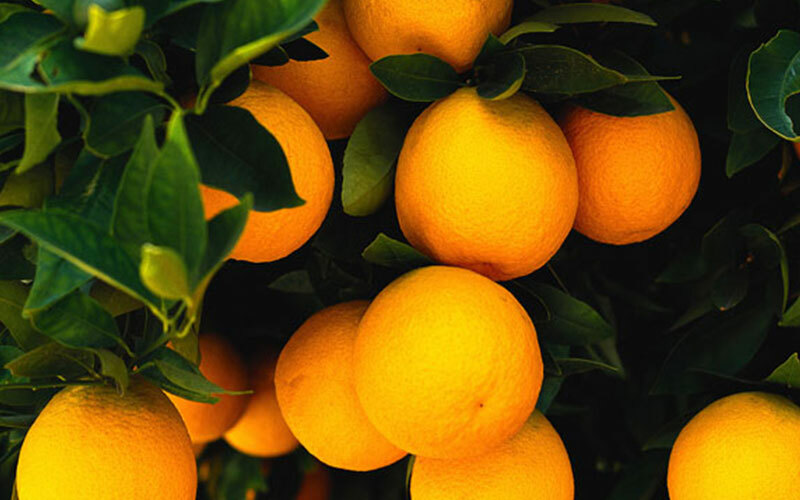 Honeybell citrus trees produce a sweetly tart fruit called a tangelo, a cross between a tangerine and grapefruit. 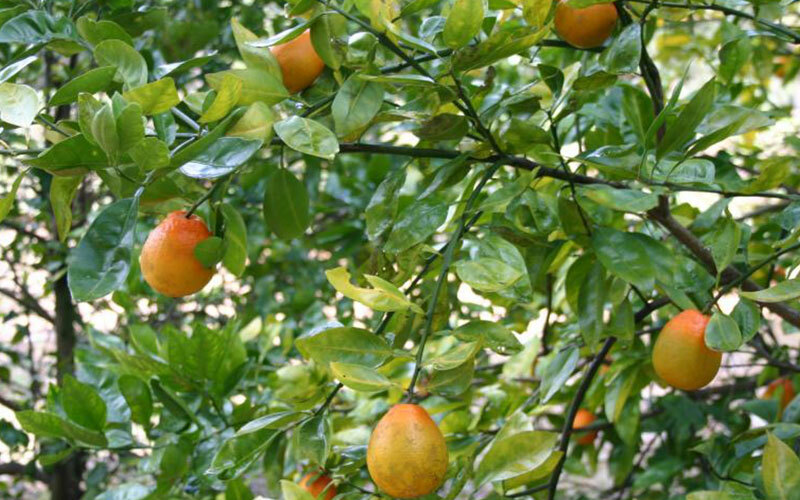 The fruit of the Honeybell has a distinctive neck that gives it a bell shape. 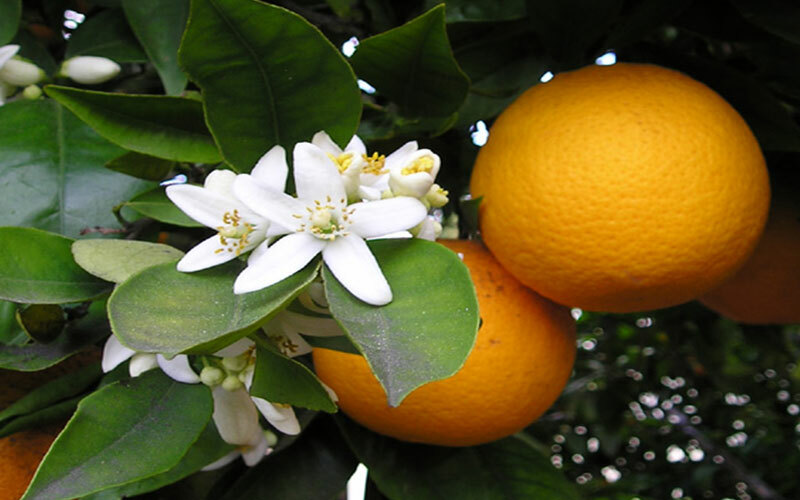 Producing fragrant white blooms that attract honeybees. 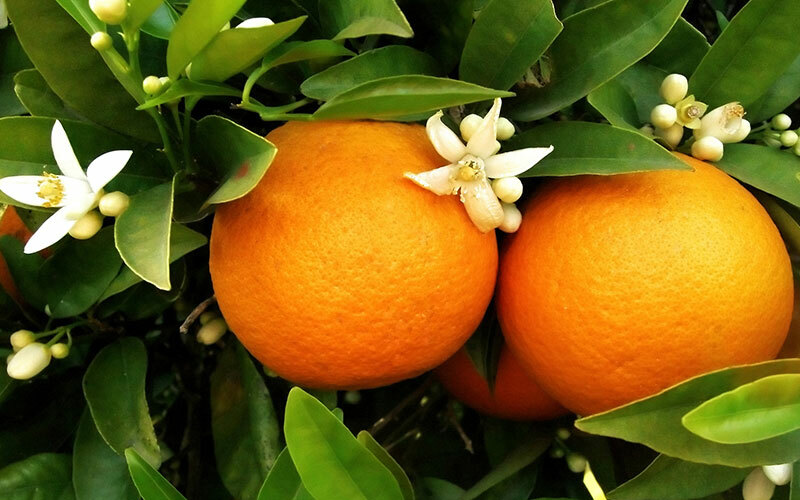 You'll wish that heavenly fragrance would hang around a lot longer, but it must leave to produce your oranges. 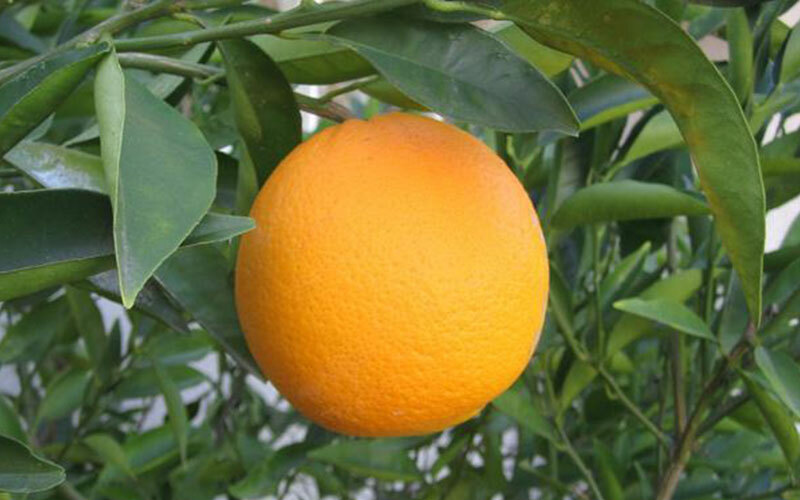 Select an open full sun spot that will let your new Navel Orange tree mature to it's full size. 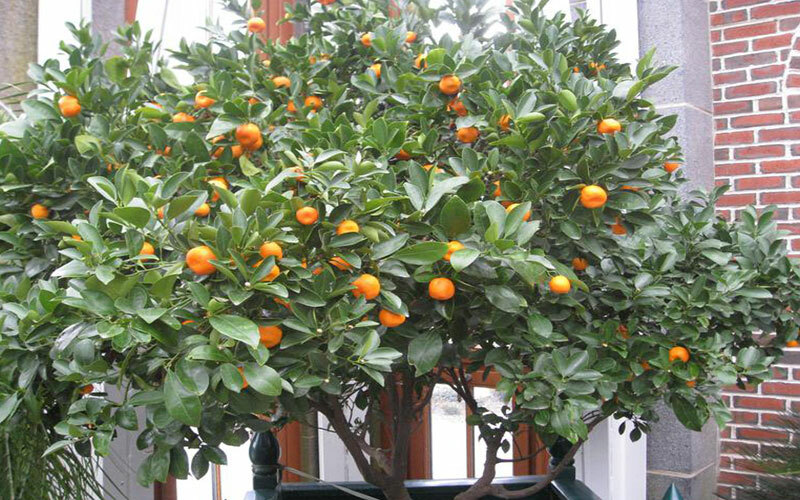 Also Great For Pots on your Lanai. 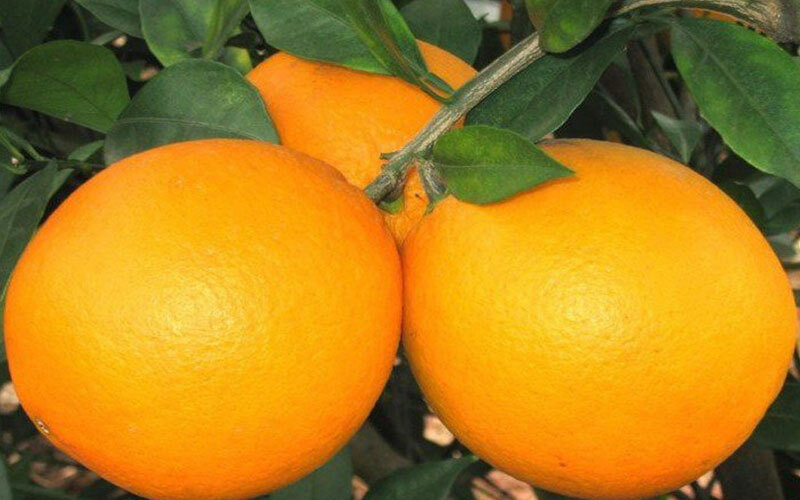 Luscious red flesh and spicy sweet flavor make this one truly unique. 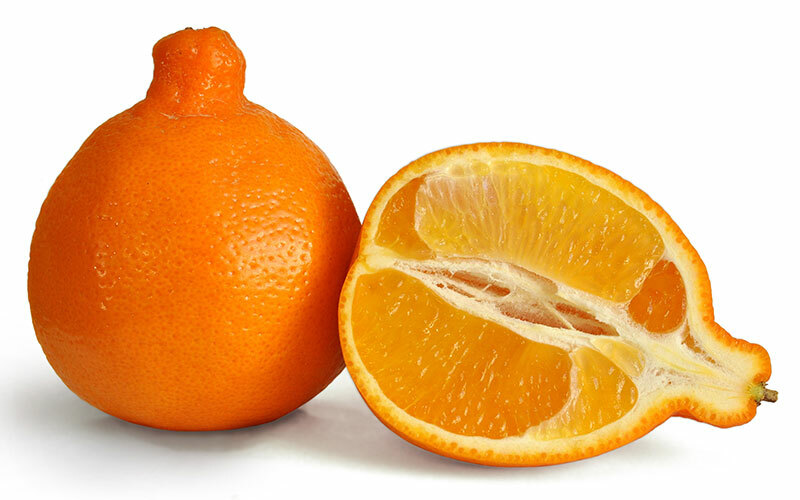 They may look like our seedless Navel Oranges on the outside, but inside they're a deep gorgeous red-filled with spicy sweet nectar. 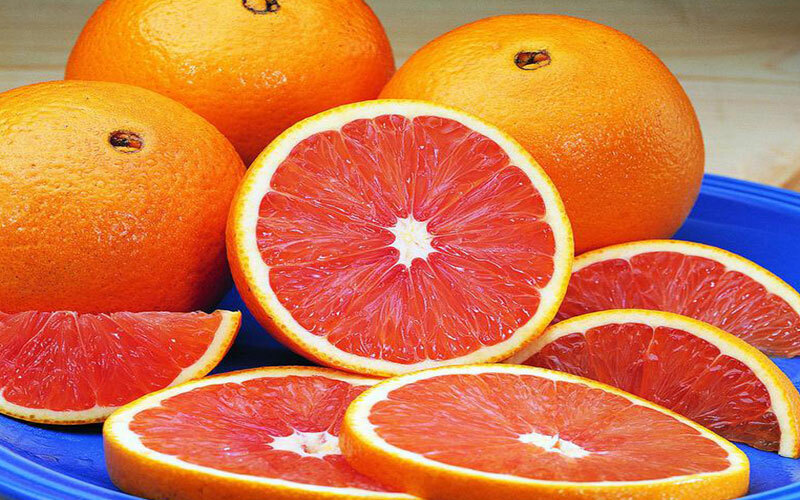 Fabulous in fruit salads, a special gift for orange lovers of all ages. 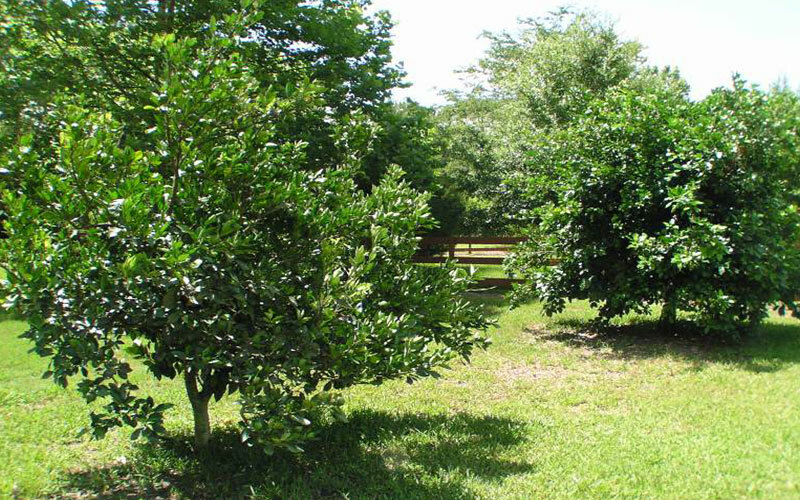 Parson Brown an early orange of Florida, it is widely planted in Florida. 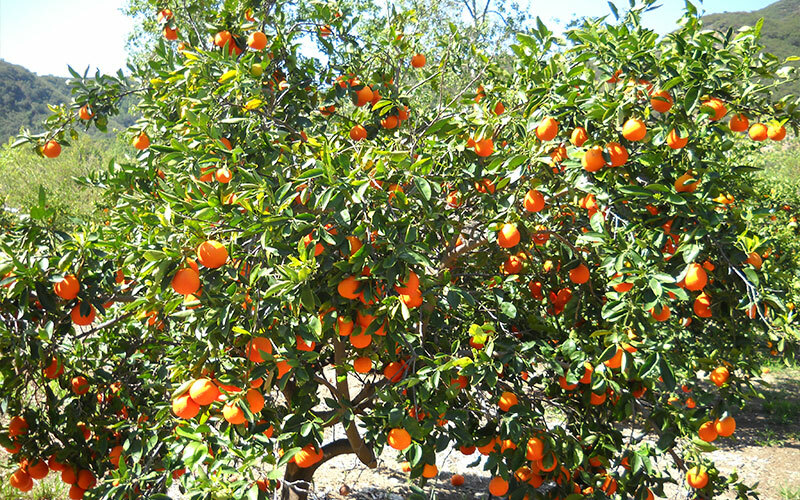 It ripens in October and November. 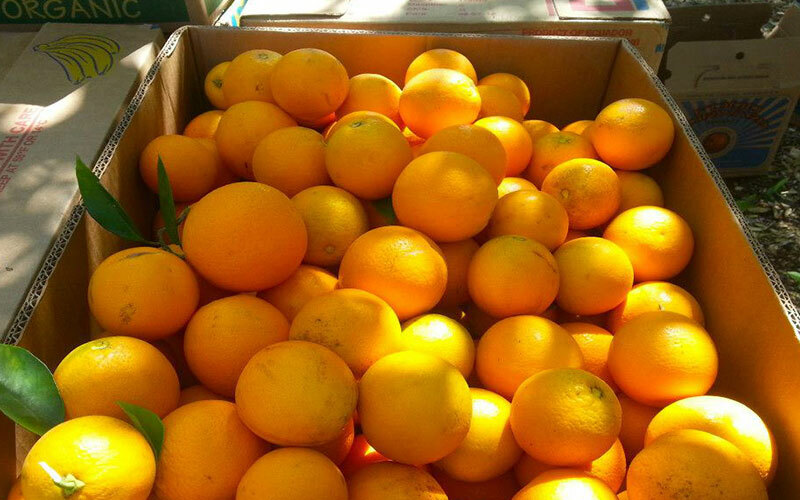 It is rounded and somewhat oblong, medium to large, the skin is yellow orange to yellow, medium to large juice sacs with abundant juice. 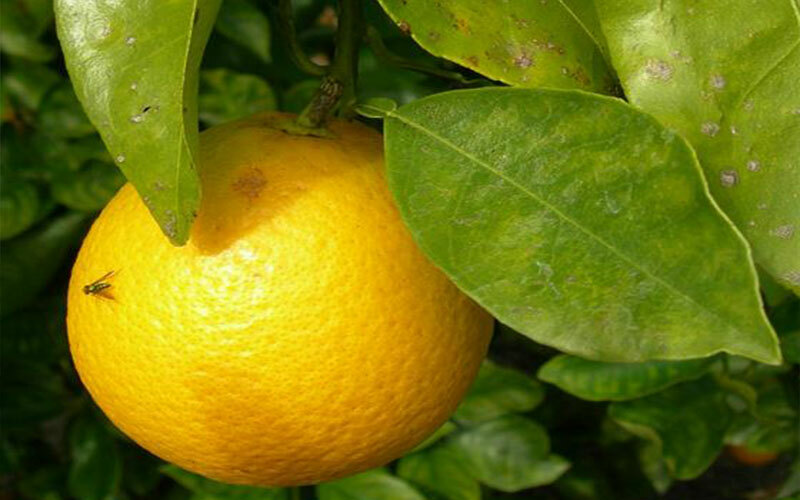 the acidity and sweetness is not usually well balanced unless picked quite early.